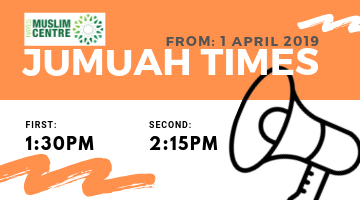 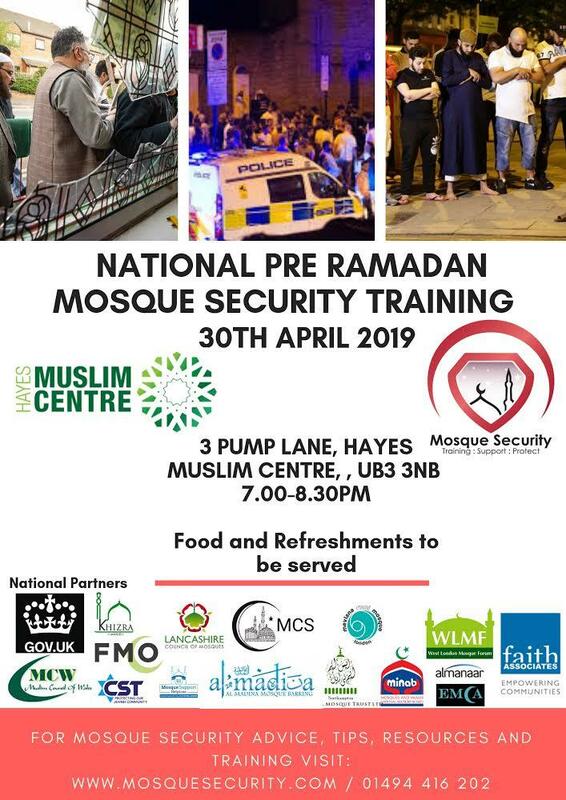 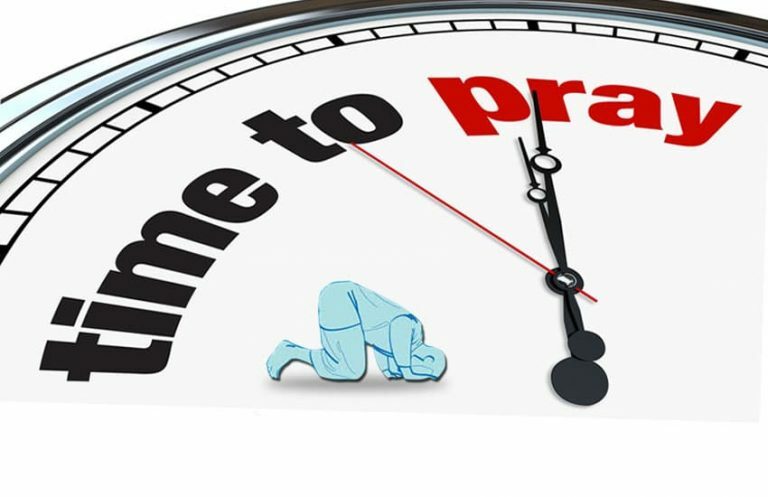 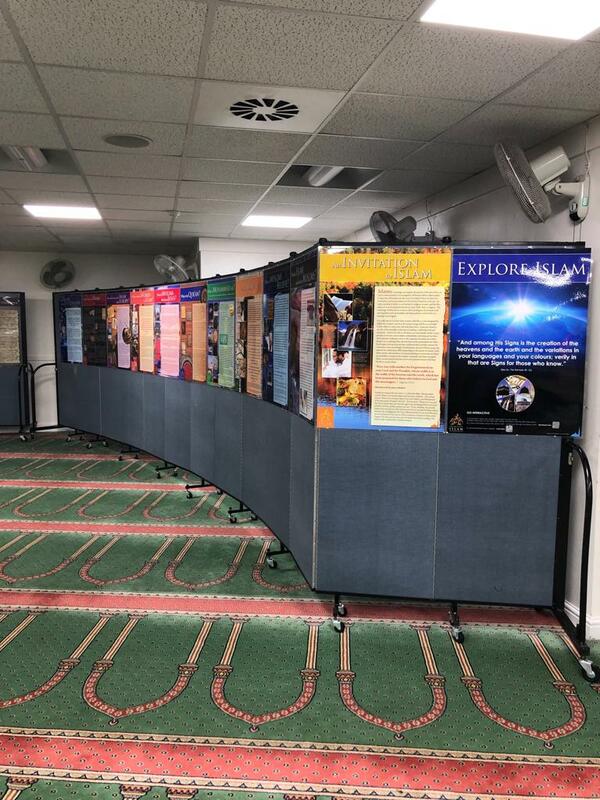 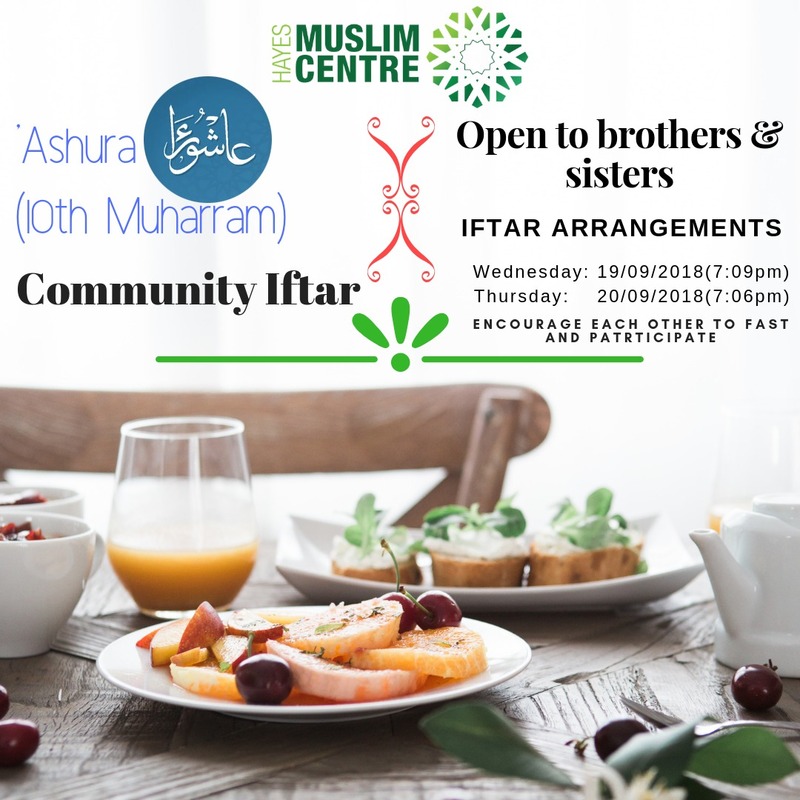 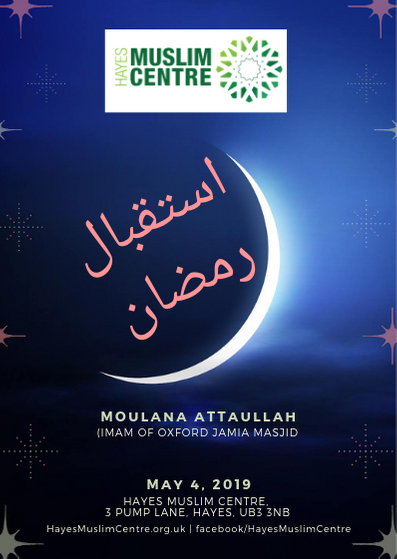 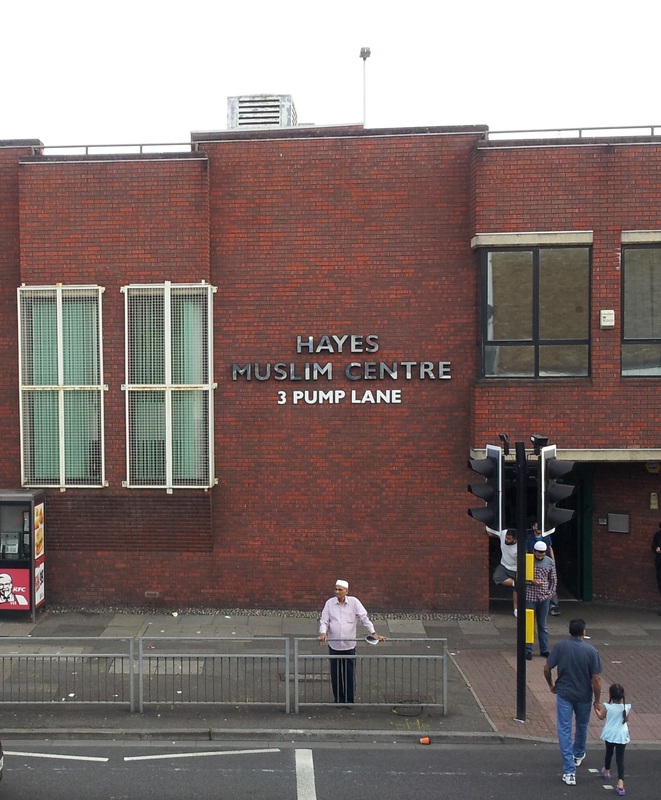 Hayes Muslim Centre welcomes you to our vibrant and multi-ethnic community where people gather for prayers, worship, education and seminars, share information and advice from service providers, host tours for schools and visitors, inter-faith events and much more! 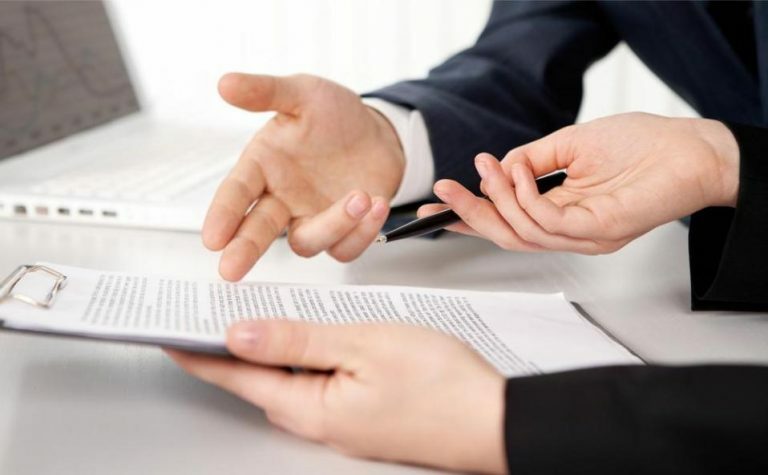 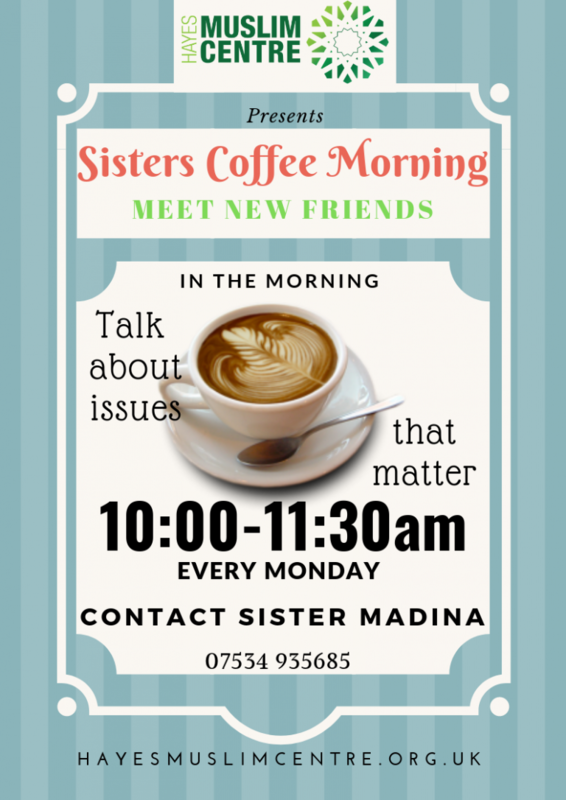 Visit us in person or call us. 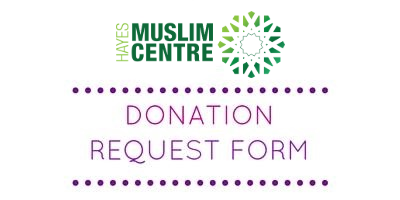 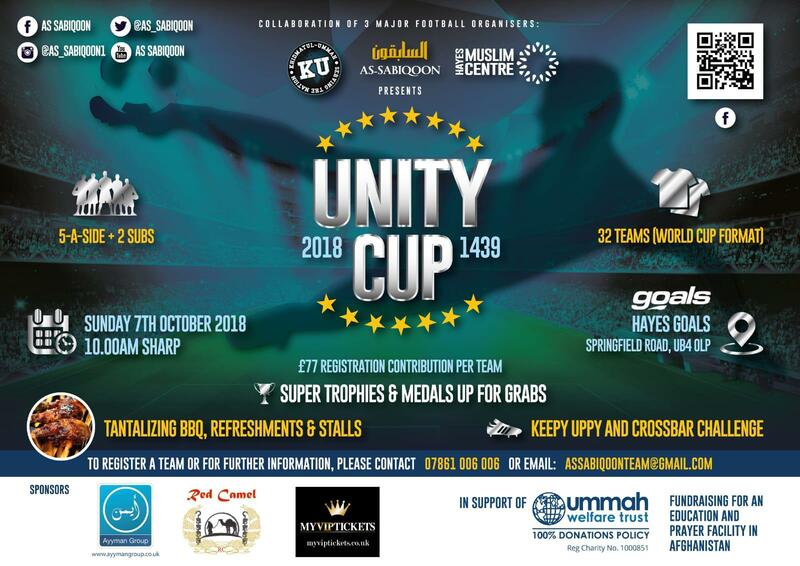 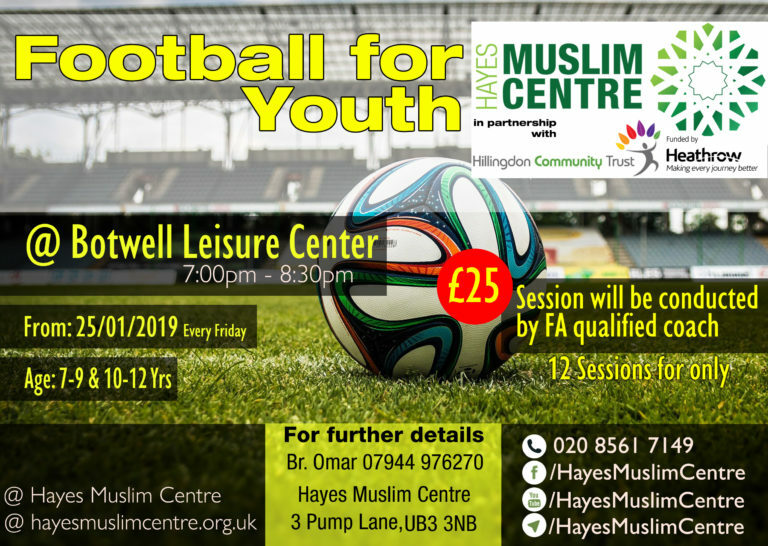 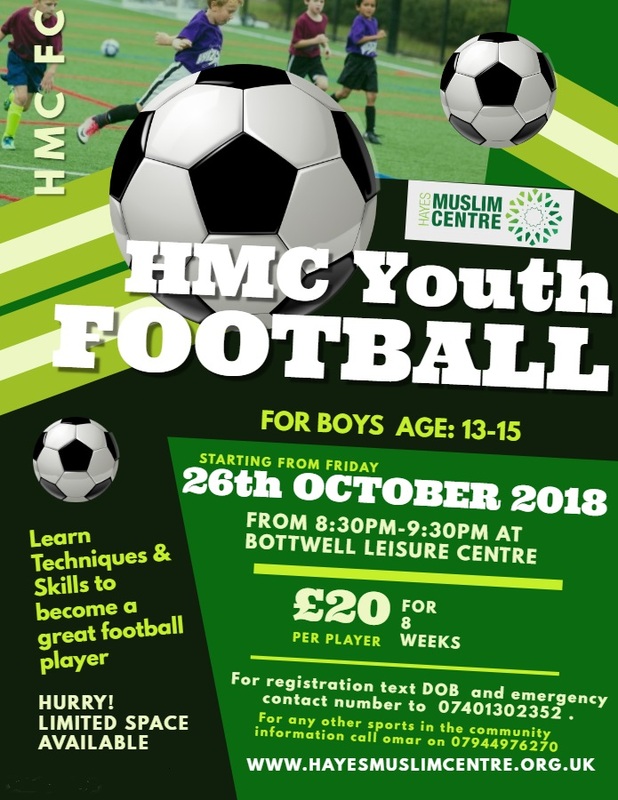 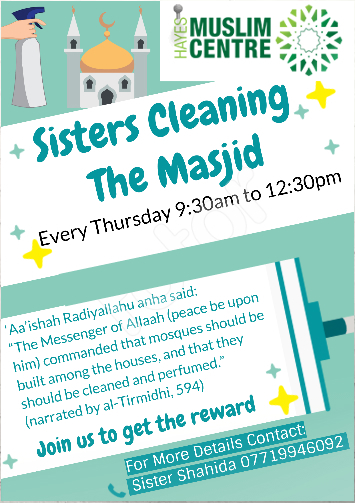 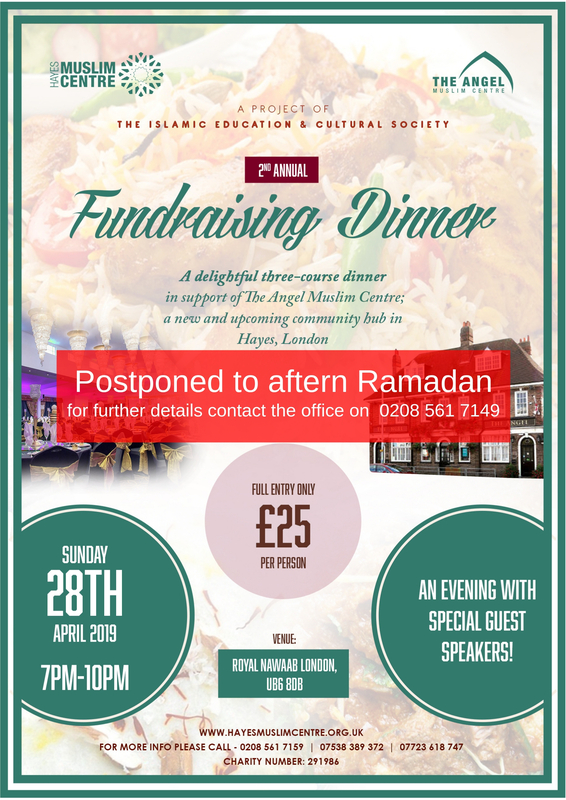 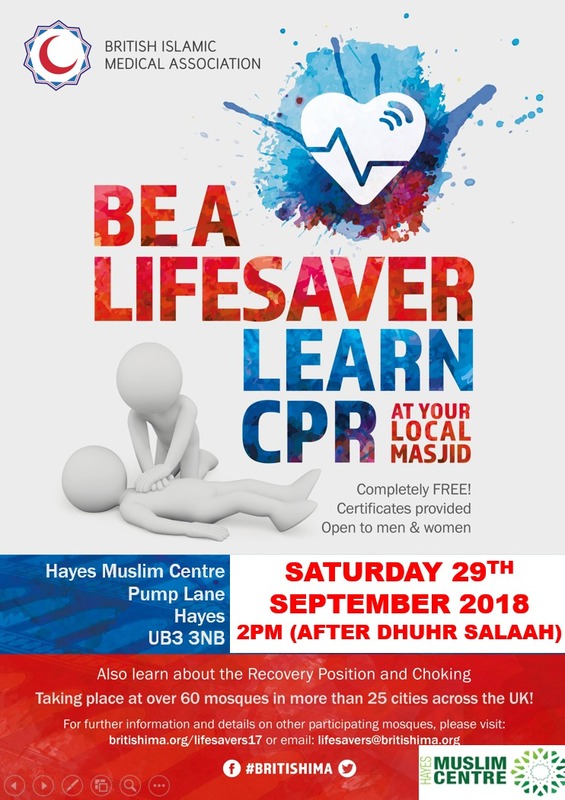 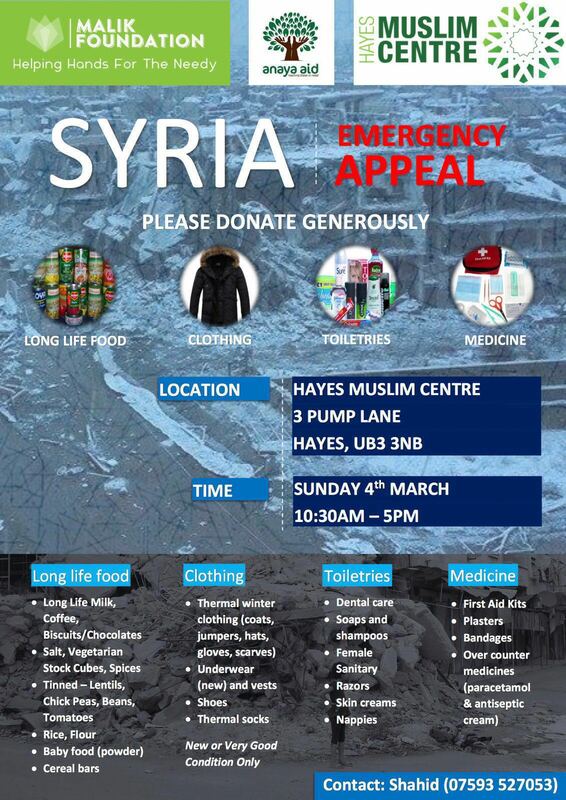 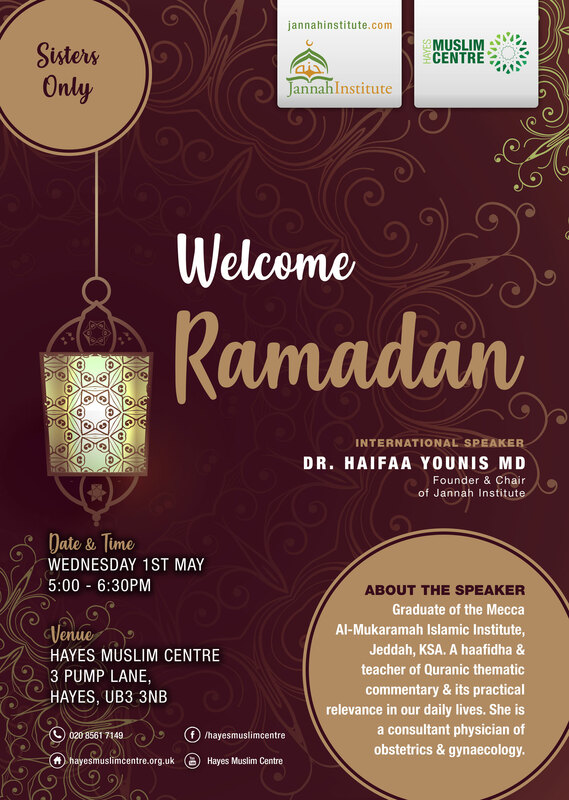 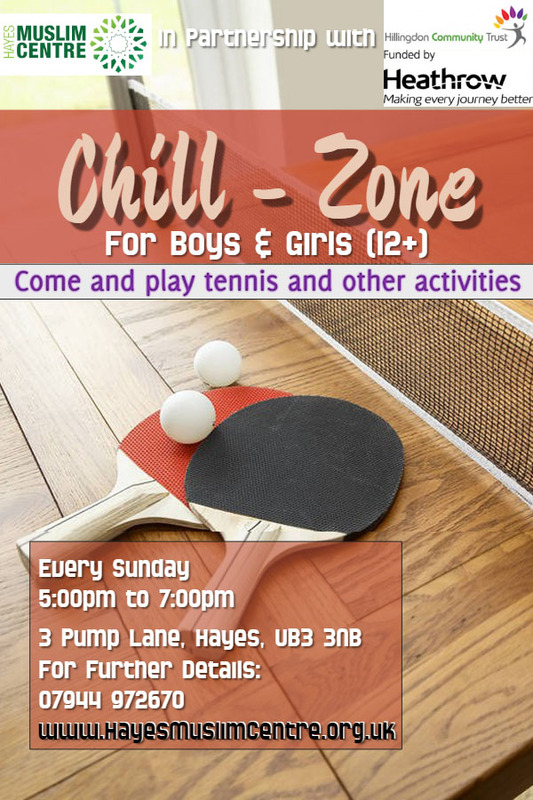 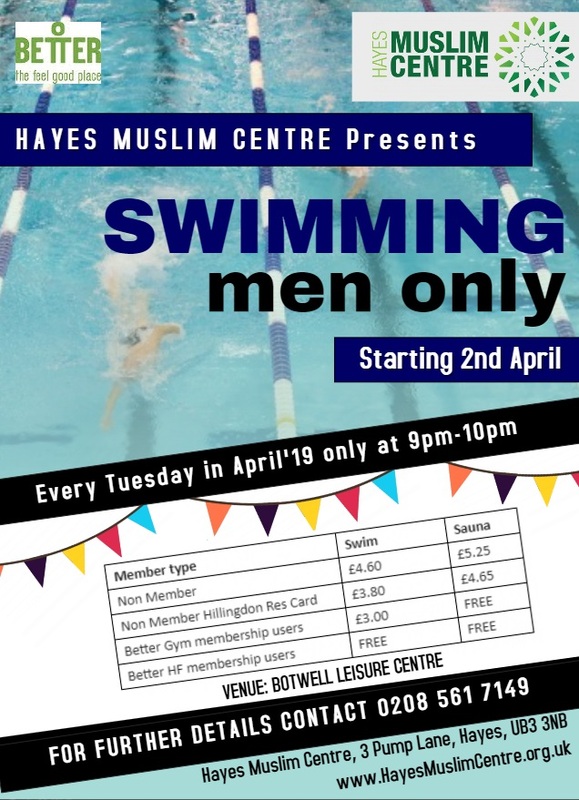 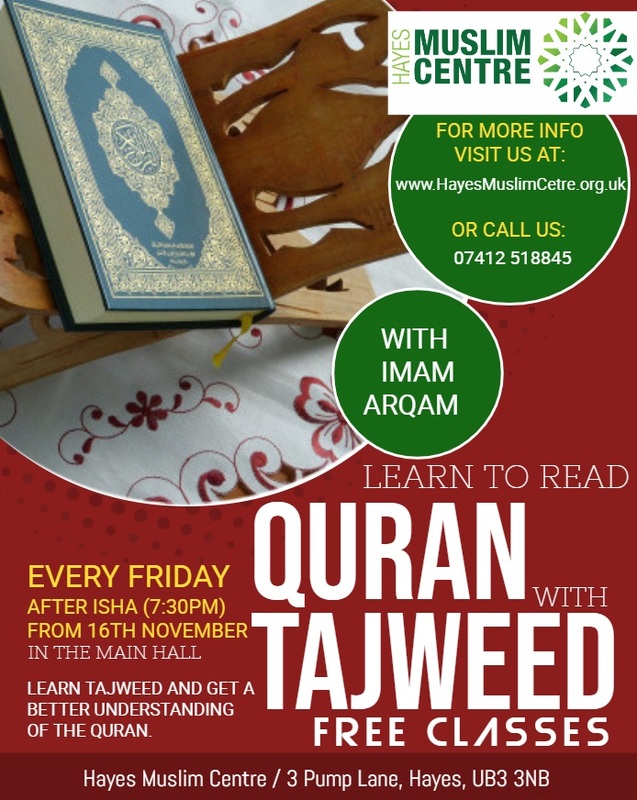 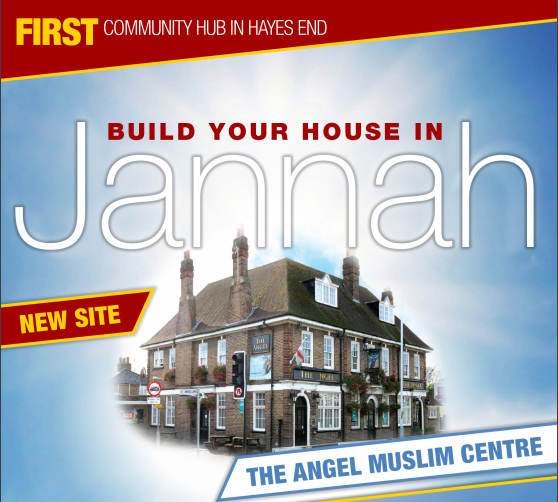 Join us at Hayes Muslim Centre!! 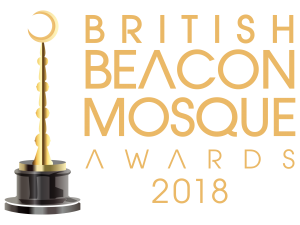 Hayes Muslim Centre wins Best Elderly Service at 2018 British Beacon Mosque Awards 2018. 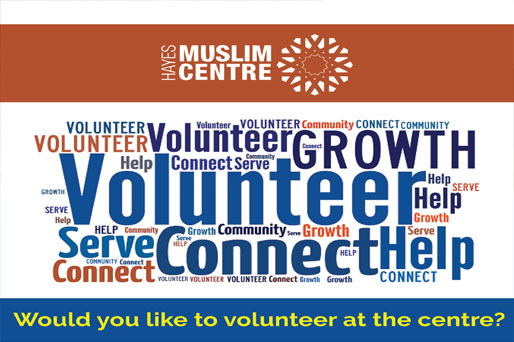 Want to VOLUNTEER at the HMC?